Are you undergoing a divorce and need to settle child custody or child support cases? Are you looking to gain more information regarding a prospective employee? Or do you need clarity in an insurance claims fraud case? Finding the truth becomes crucial in many situations but reaching the truth is often quite challenging. Hence, you need to resort to an experienced and skilled investigator. 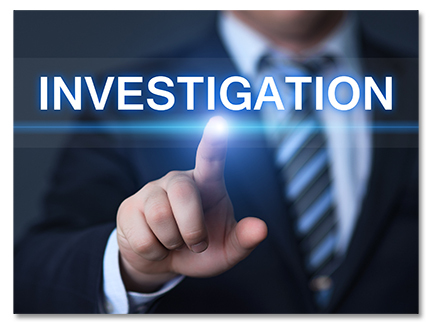 There are several ways in which an investigation agency can help. They not just seek the truth for you but also keep it confidential by showing respect to your privacy. We, Micahel McKeever, is an expert when it comes to extracting information or seeking the truth. With more than 30 years of experience in this field, we have developed and learned several new strategies and techniques that will surely help you in reaching closer to the truth you are seeking. Right from surveillance, missing person, domestic investigations, locales, and insurance cases to litigation defense, video and photo evidence, we can gather it all. So, if you need such investigation services in areas like New York, NY, NYC, or Manhattan, you can resort to us without any hesitation. 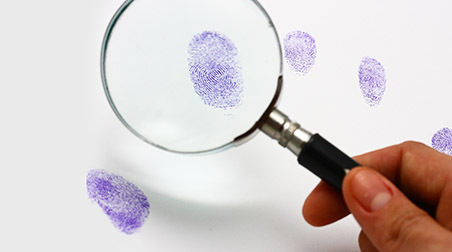 Here, we have put together a few investigative services offered by us. Take a look. Infidelity, divorce, child custody, and child support, or other kinds of domestic cases where you are fighting a legal battle and need to accumulate evidence, our investigative services can work wonders you. We understand how you might feel on losing someone or not being able to track someone close to you. That is why we can help you get closer to the true reasons behind his or her absence and help you find the person too. So, what are you thinking? These are the two most common cases handled by us. So, if you need help with such issues or more, then you can get in touch with us.